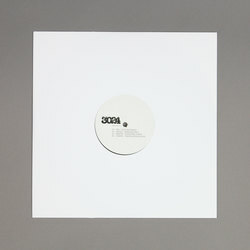 Various Artists - 3024-FYE1. Vinyl EP. Bleep. 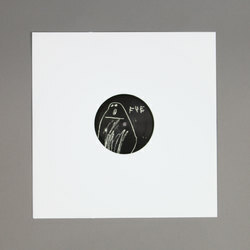 Garage heavy dub techno is the order of the day here, Yak turns in a nice fractured woodblock shunter, while Baltra drops in with some the frozen reed chords and ethereal vocals that give a nice late 08 dubstep feel. Yet we’d say head straight for the Martyn cut, easily stealing the show with 'Everything Is New' he turns the Vancouver sound into a fully armoured peak time techno cruncher, seriously heavy you’ve been warned!! While he’s followed by Juniper (meandyou) who deliver a glitch deconstruction with 'Constellations In You', closing out the second side of a strong set.